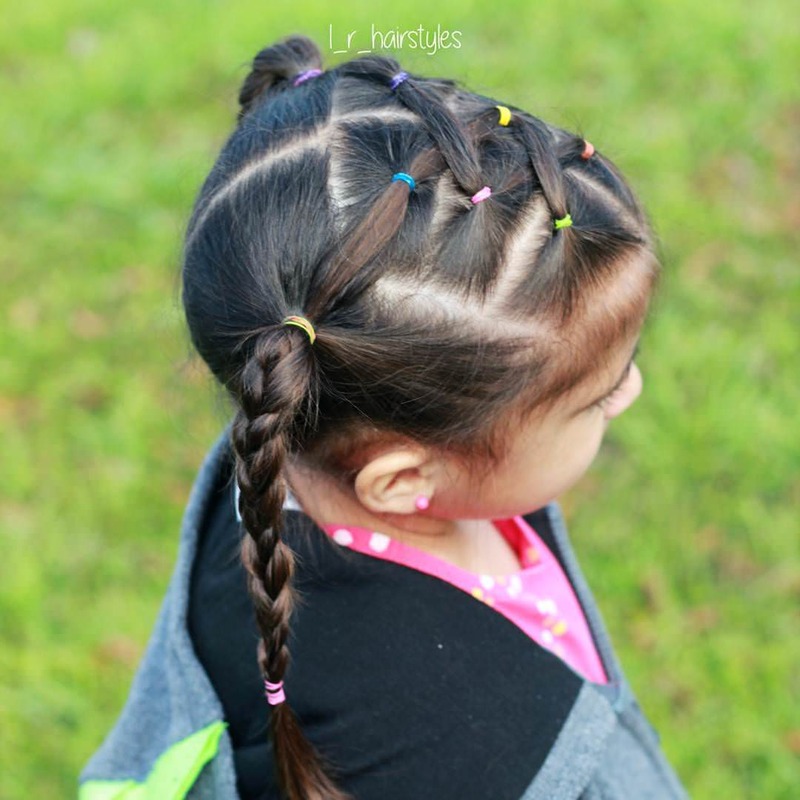 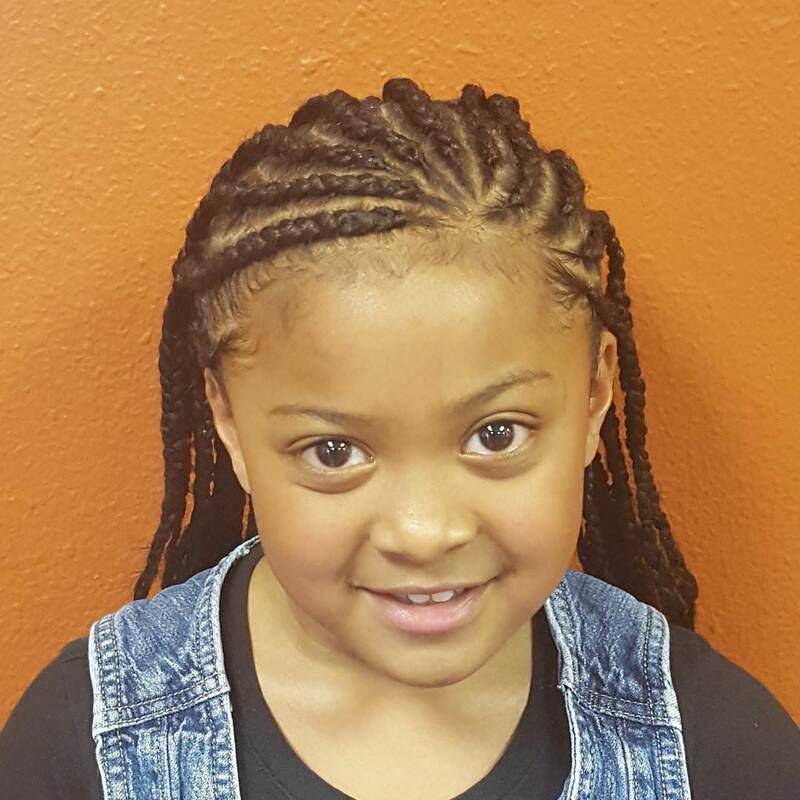 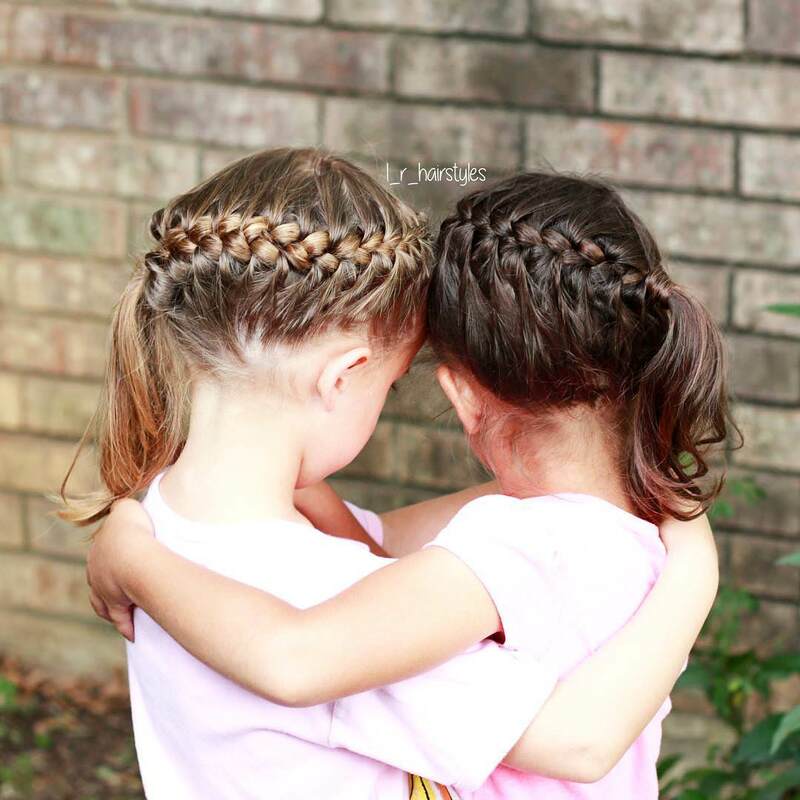 Your girl with her super cute hairdos can be a young fashionista among her friends at school or her buddies. 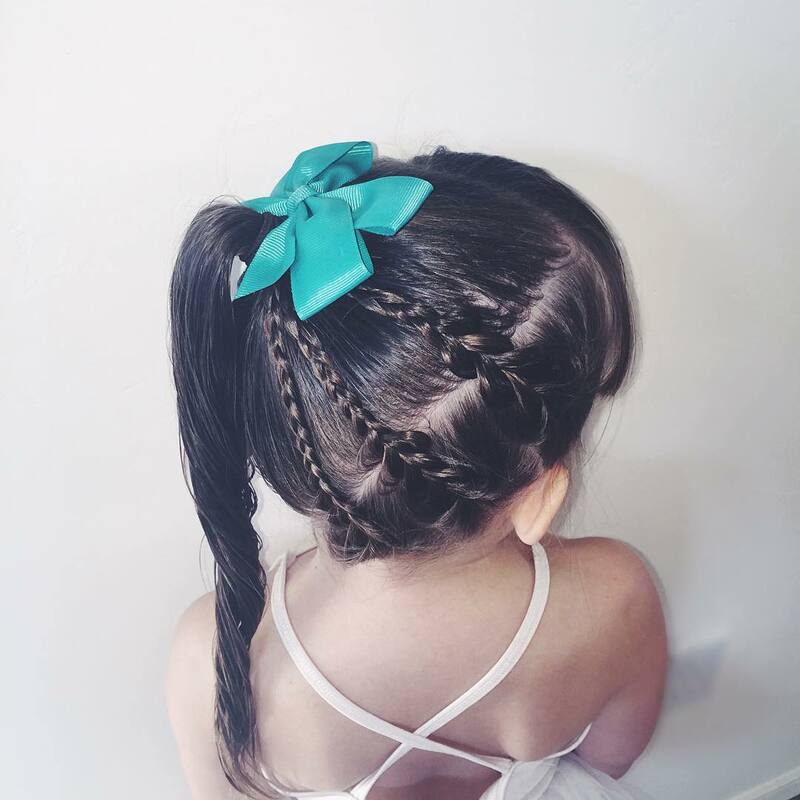 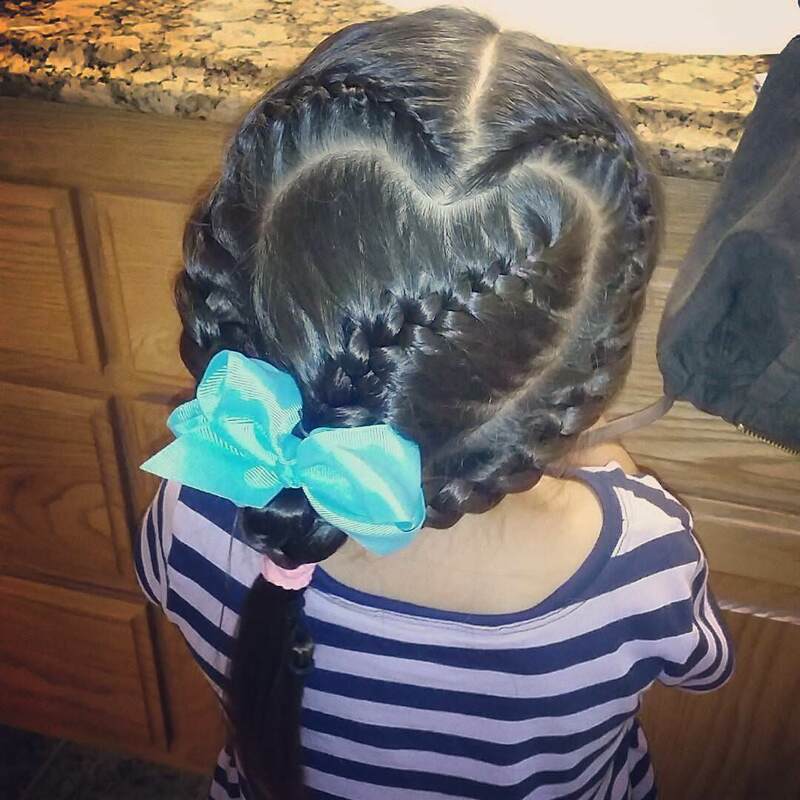 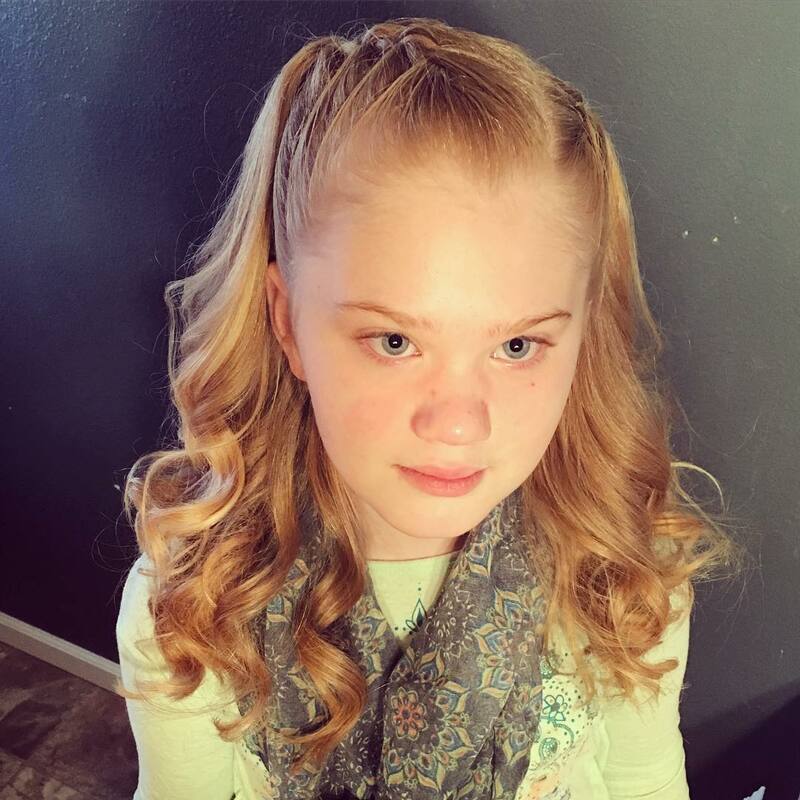 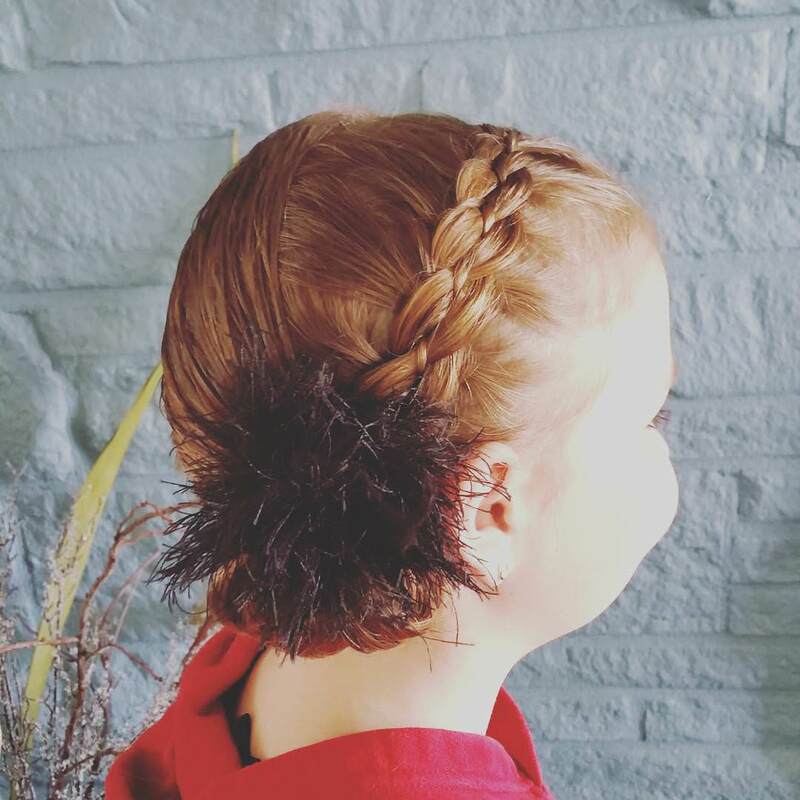 At any formal event if you want your little princess wear a retro hairdo, the Braided Crown dolled up with a pretty bow can be everything she needs. 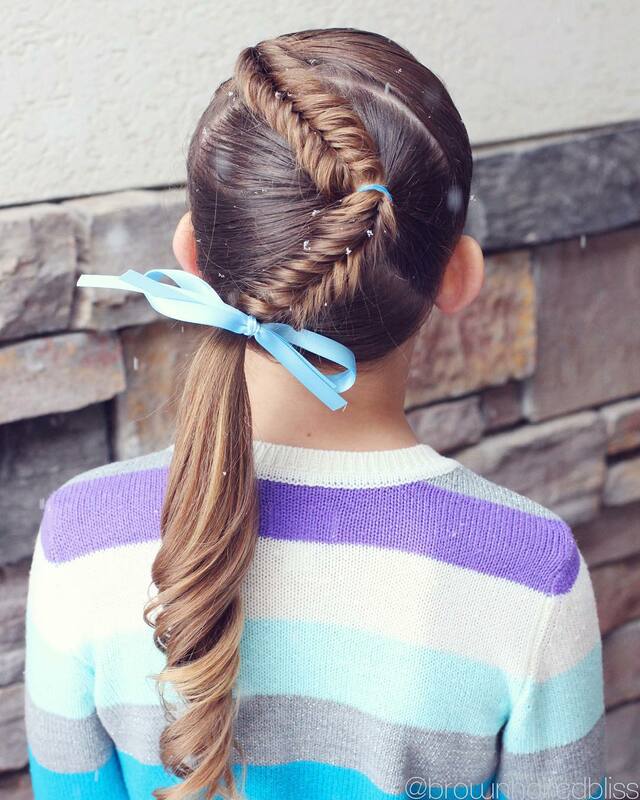 This hairdo looks best on thick long hair as it keeps the braided crown made across the head secured. 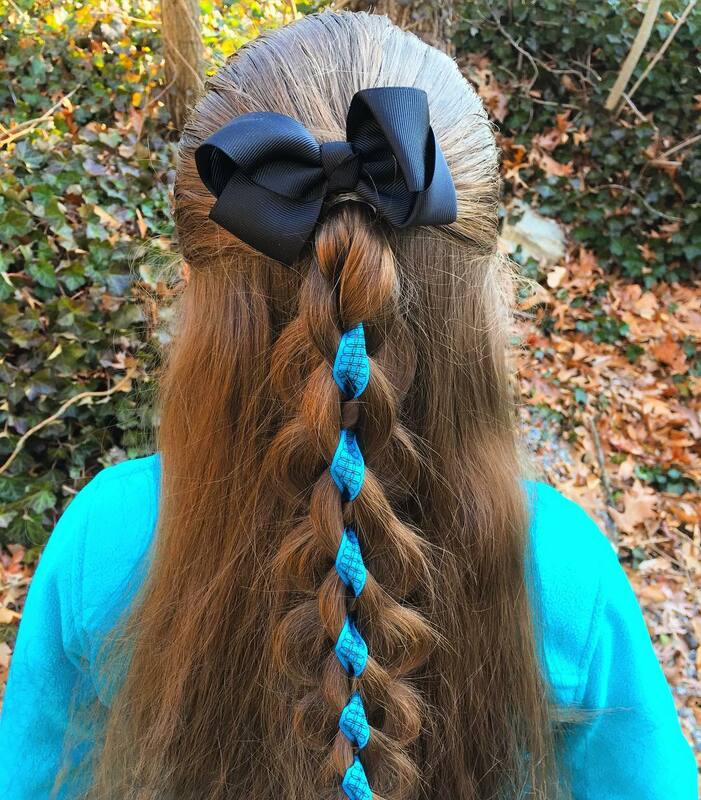 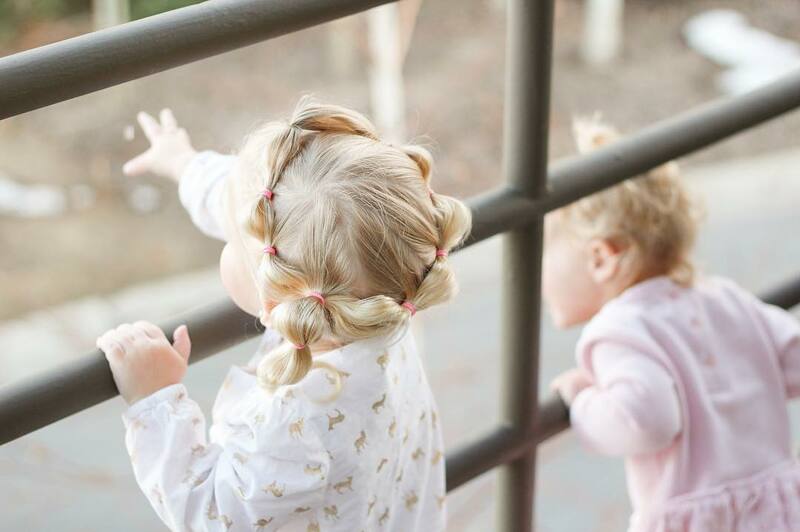 If you want to adorn your little princess with a modish hairstyle, the braided pigtail embellished with black satin ribbons on each side will be worth all your effort. 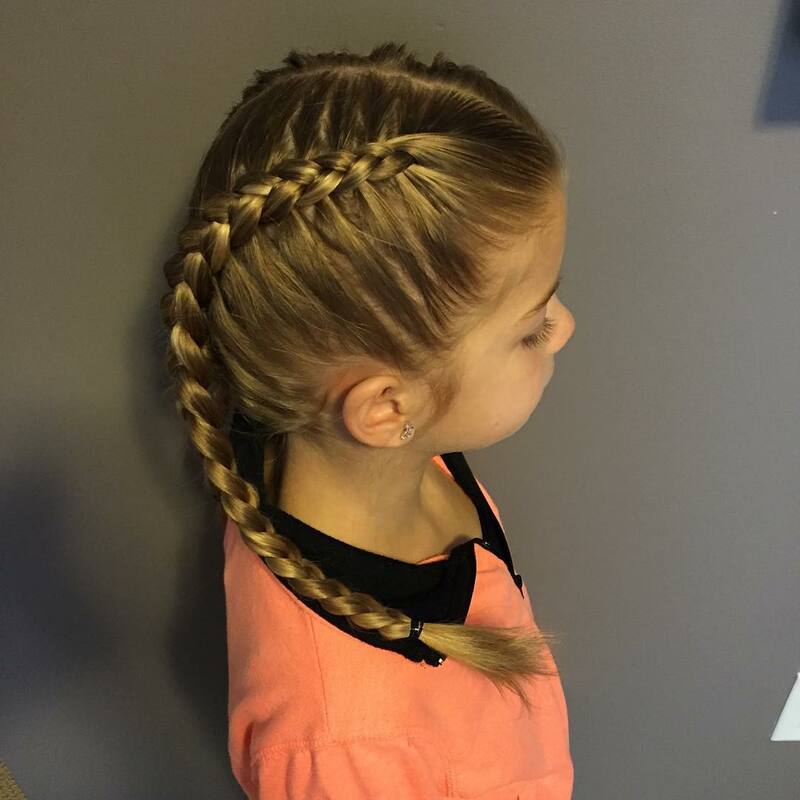 With a few practice sessions you can outdo any professional hair dresser in your meticulousness and a perfect finish in this hairstyle. 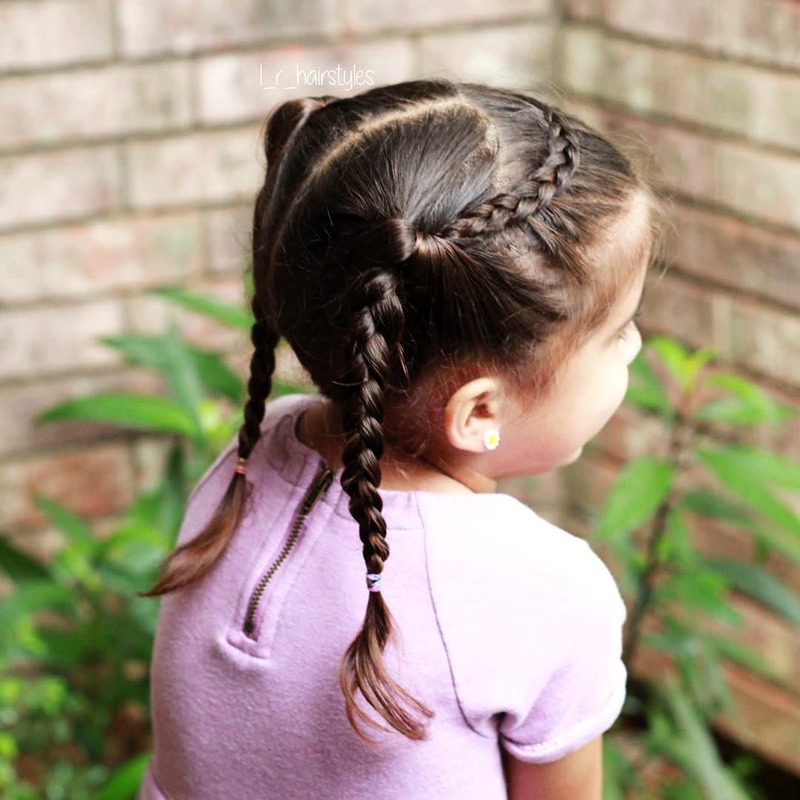 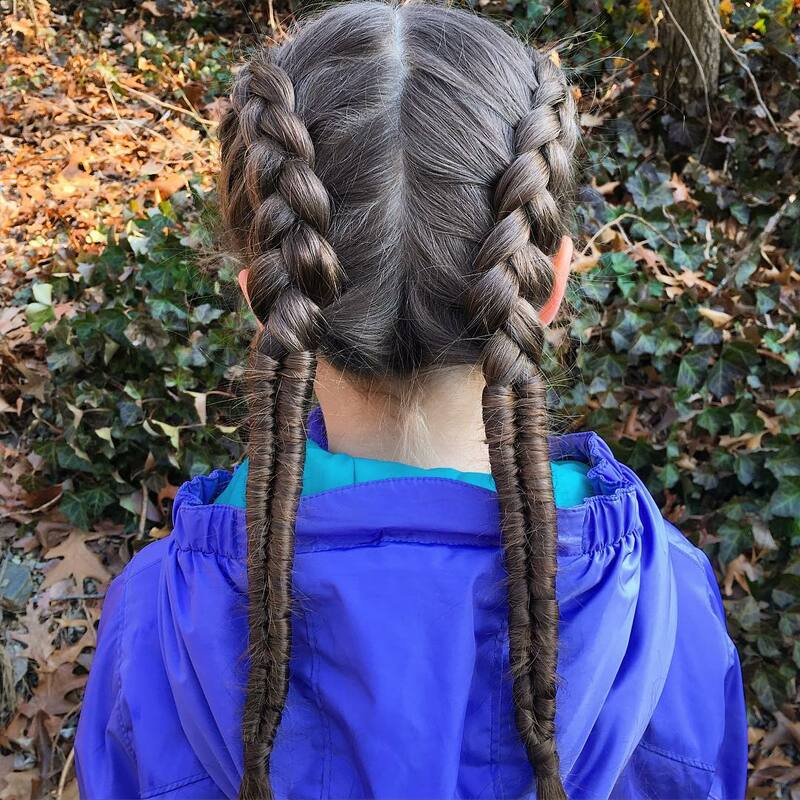 The thumb rule tip for braided pigtail is to comb the hair of both sides very smoothly before you tie them in a braid. 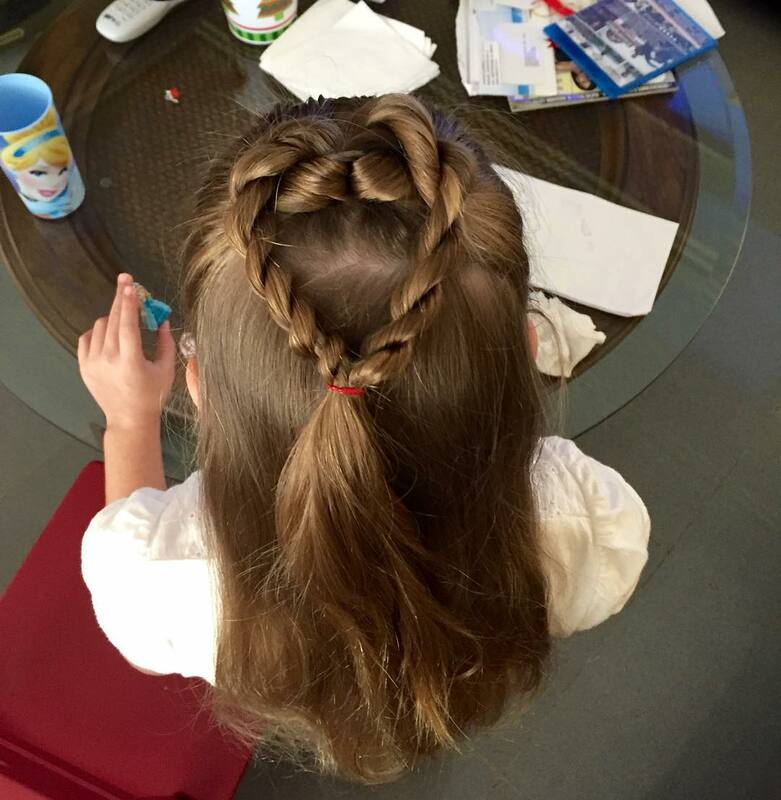 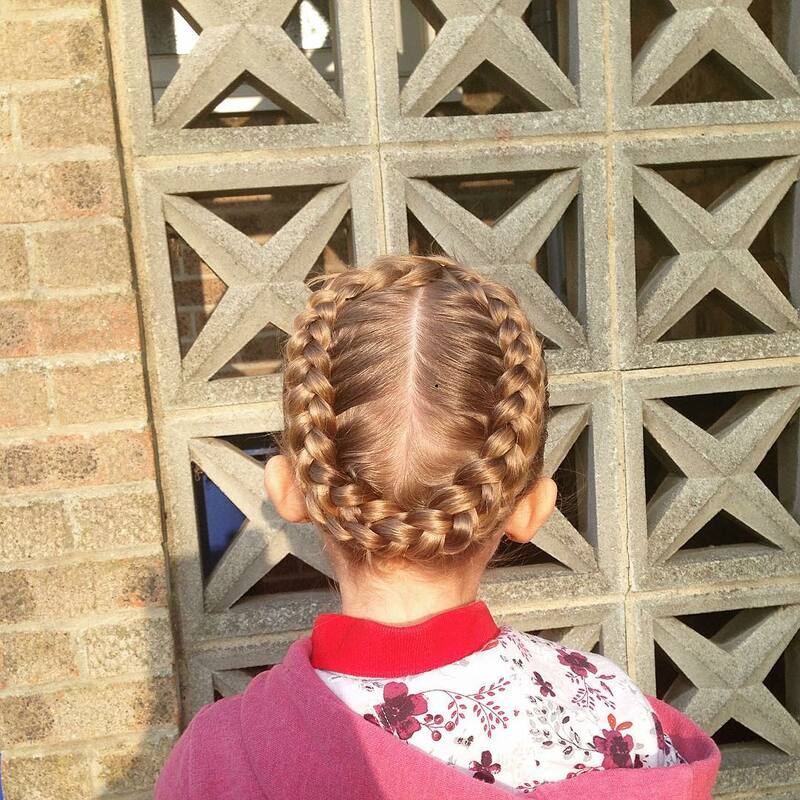 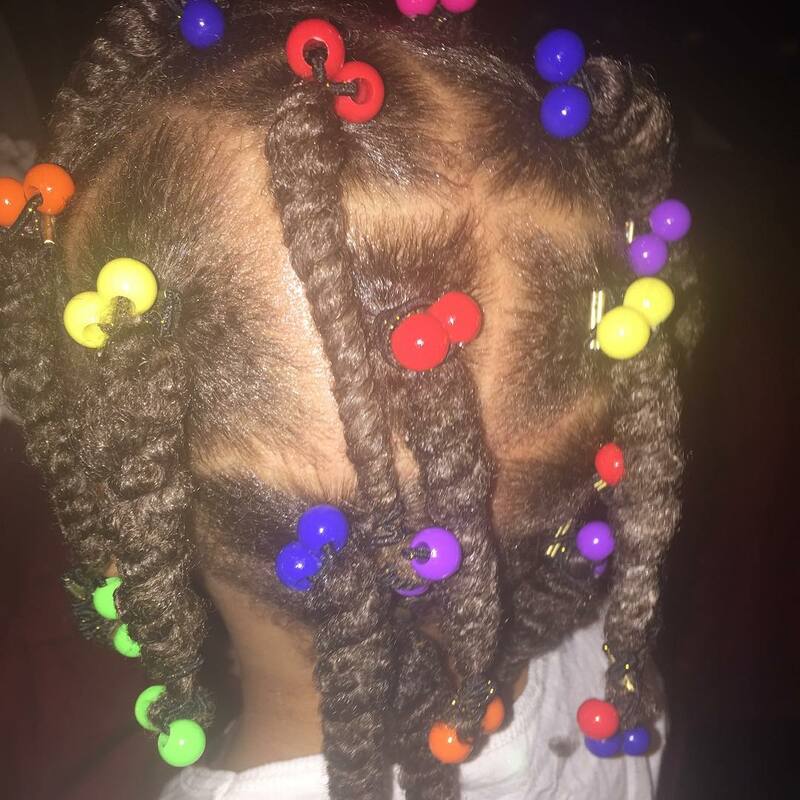 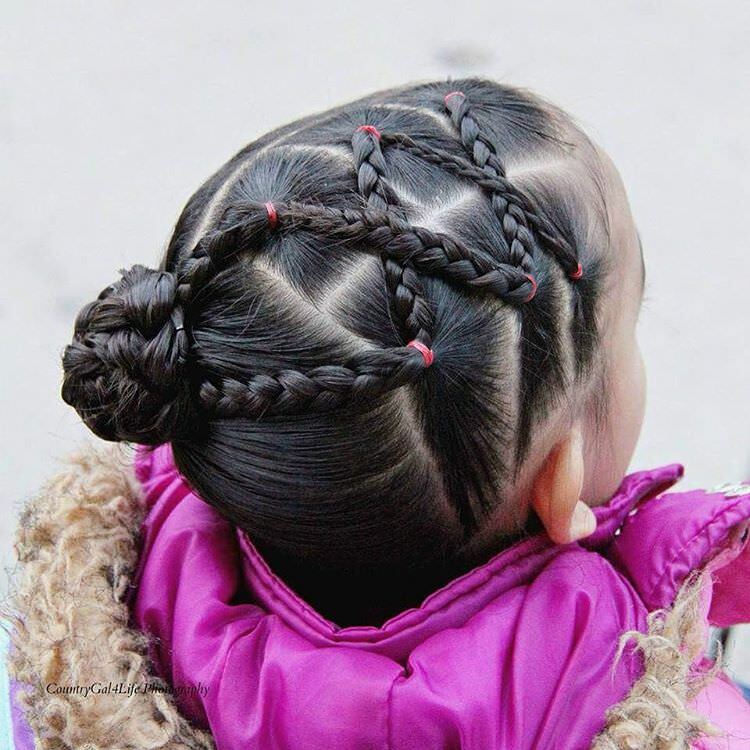 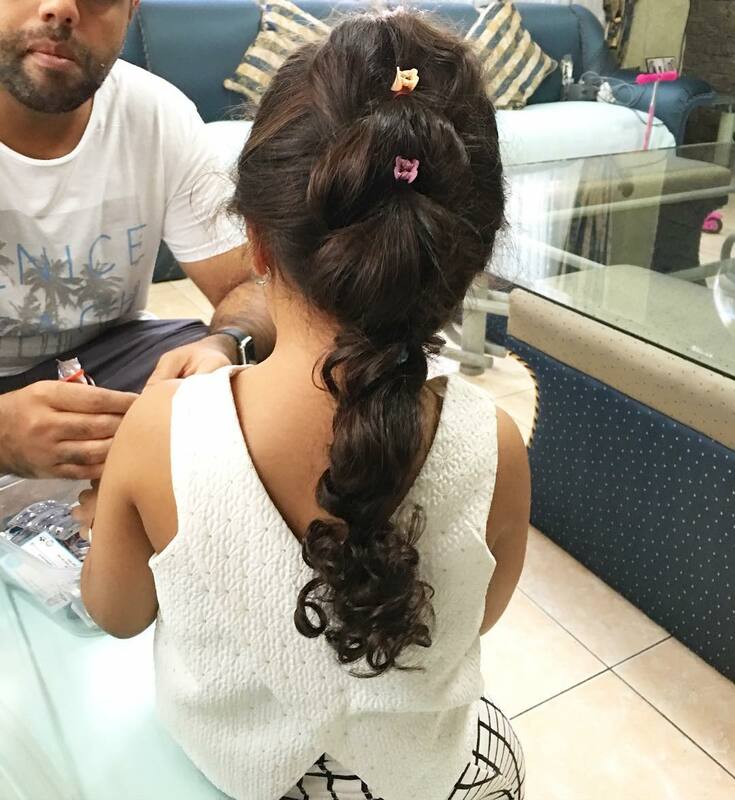 Little fashionistas love to sport their hairstyles before their own circles no less than the elders. 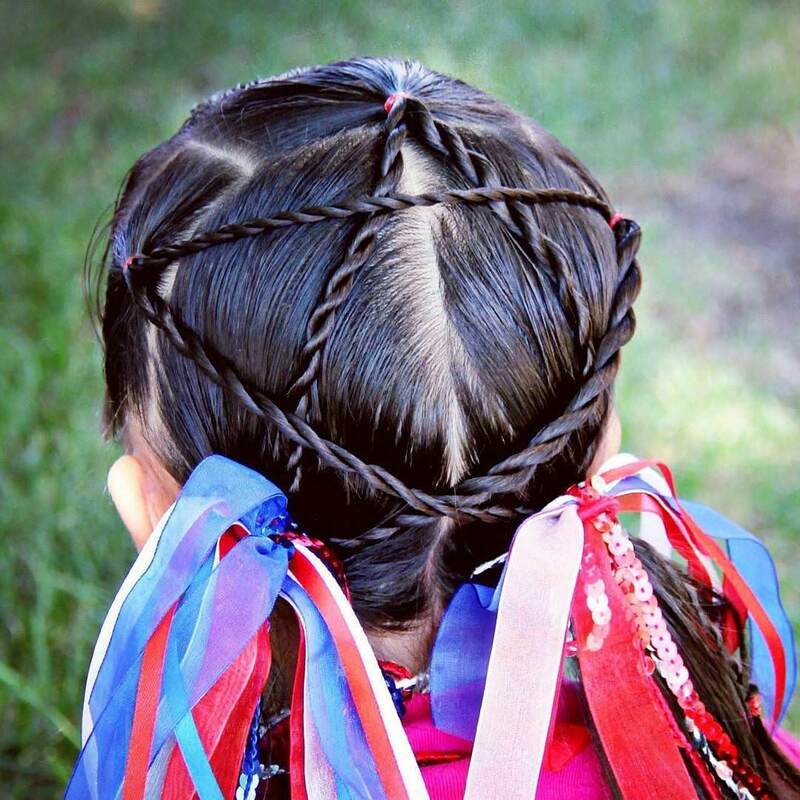 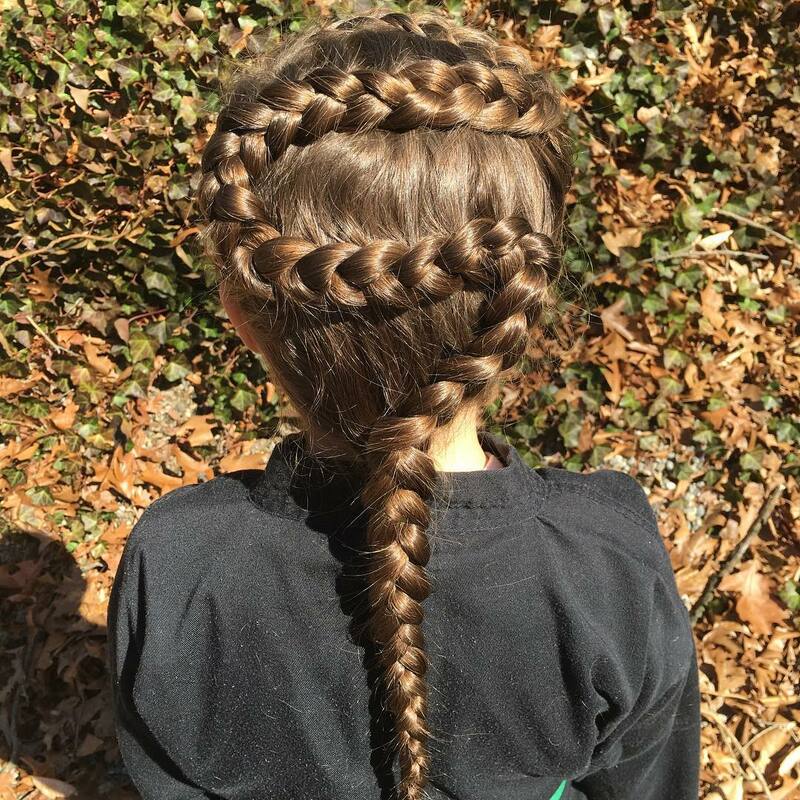 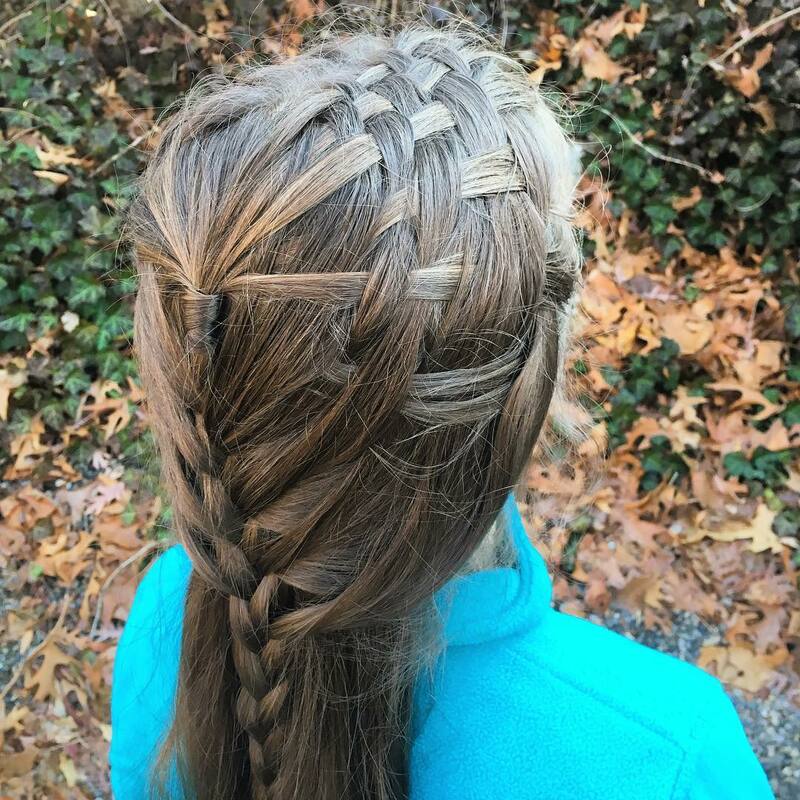 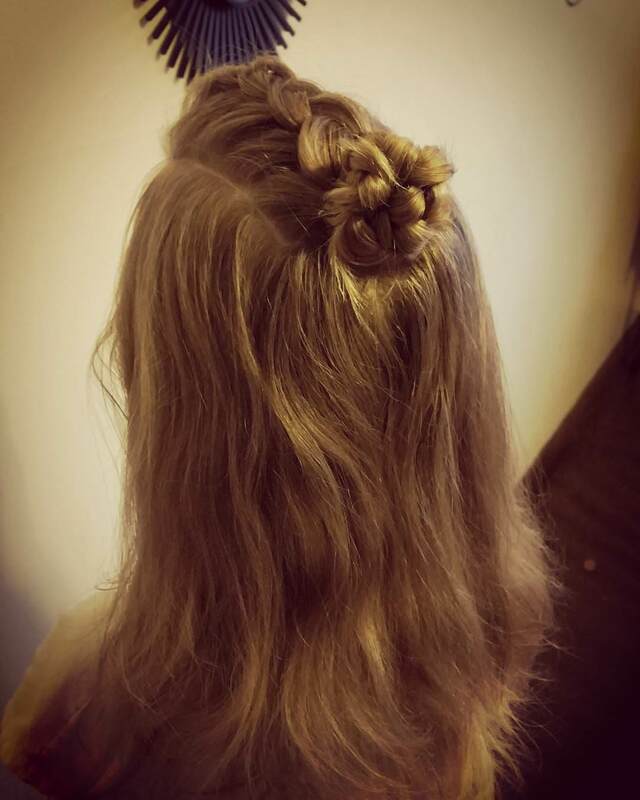 To give your girl the chance to flaunt her beauty, there are some head-turning hairstyles specially meant for the kids. 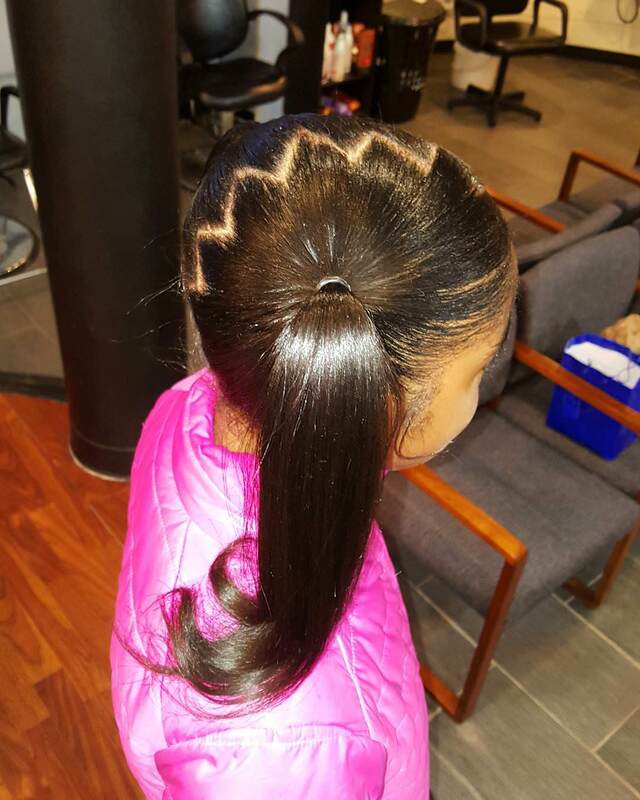 For example, Textured Twists, Soft curls and Natural Beauty can be created just by applying some mousse and barrel sized curl iron. 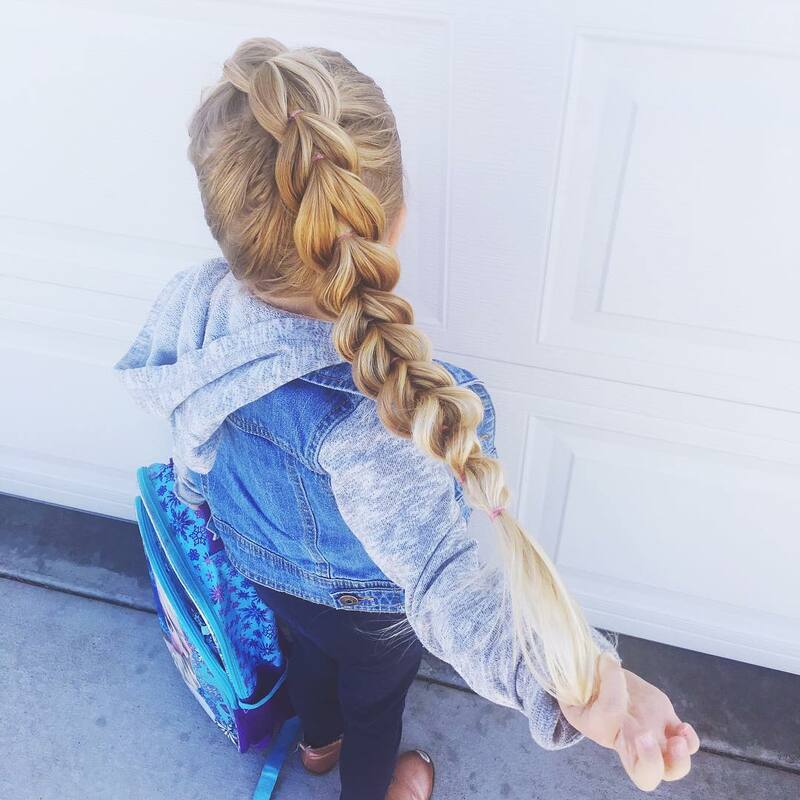 Little girls are the women tomorrow and many of them have a penchant for tying different hairstyles copying from their super modern mommies. 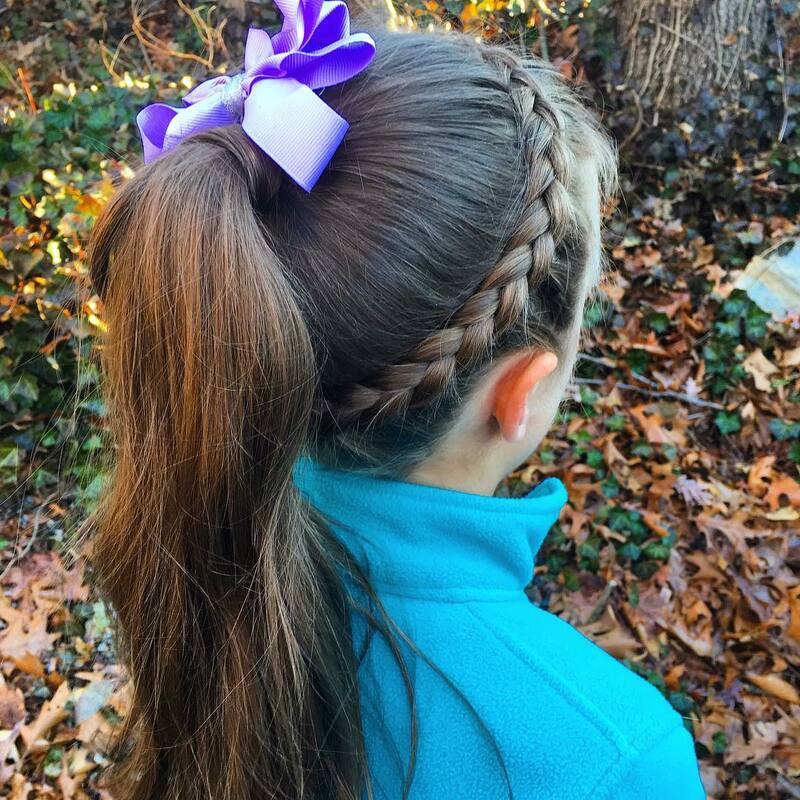 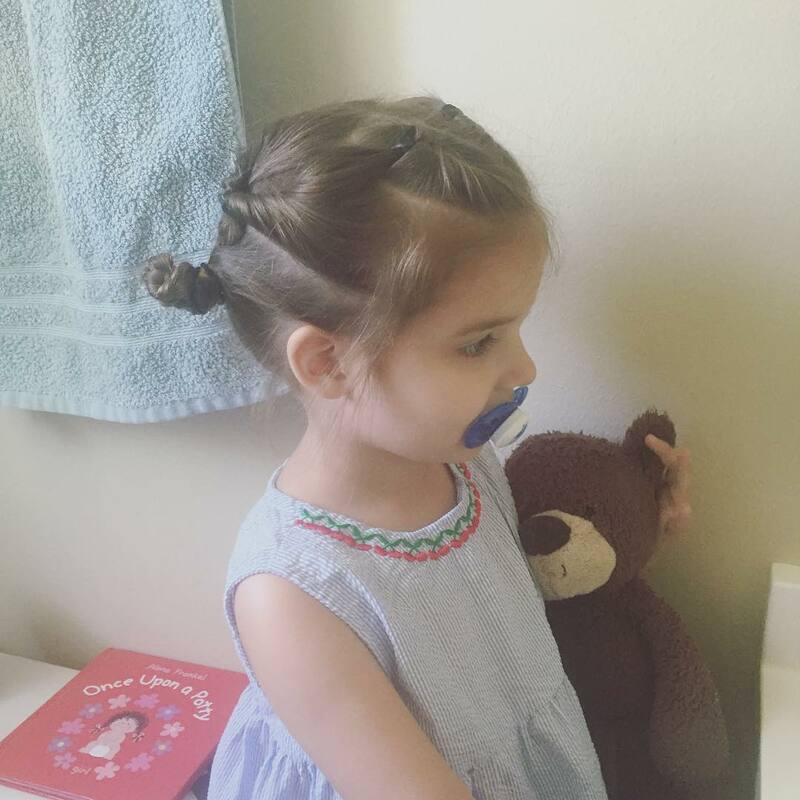 From frisky pigtails on both sides to cute buns there are many cute hairstyles that have multiple functions and elegant looking. 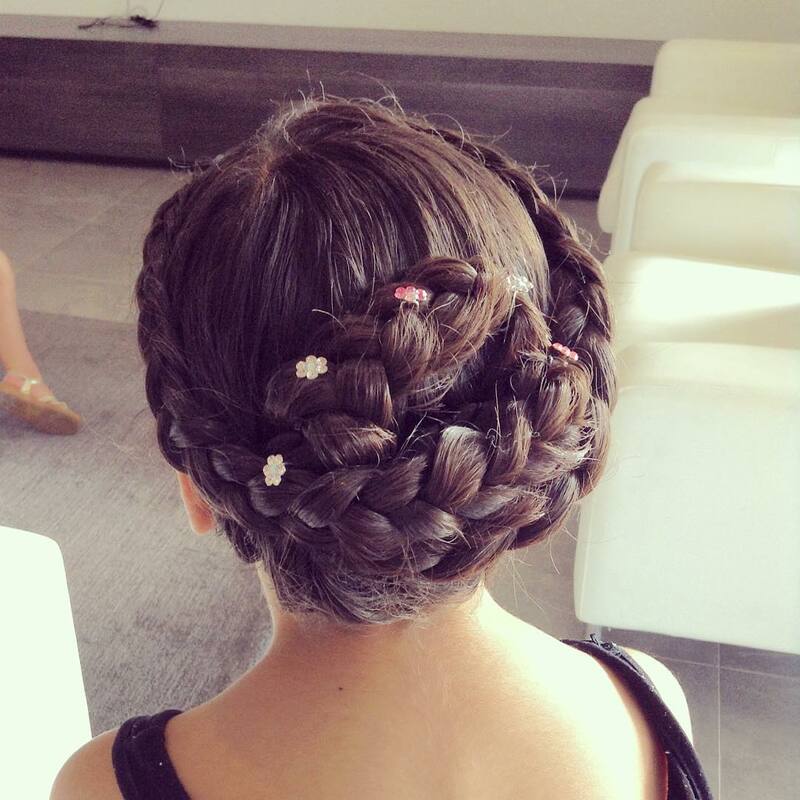 Choose the right hairstyle for your girl and let her be the cynosure of all eyes!